Staff members volunteered their time to assemble food hampers for distribution, as part of the contribution to the HIV Food Bank. 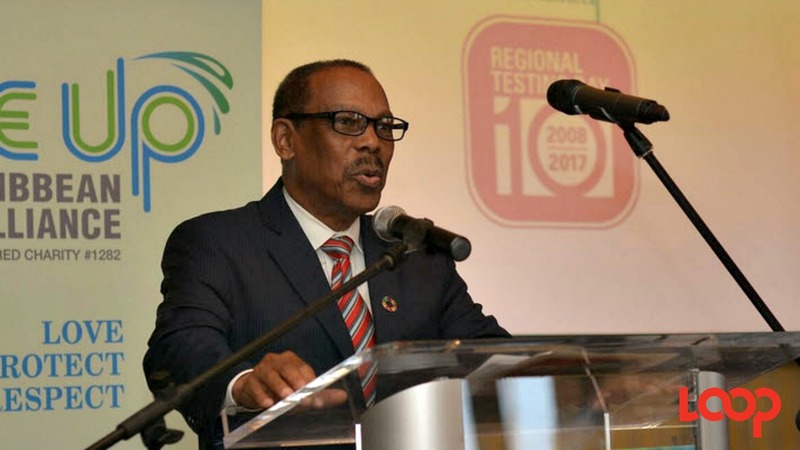 The Barbados Revenue Authority recently donated a barrel of non-perishable food items to the HIV/AIDS Food Bank following an internal food drive. 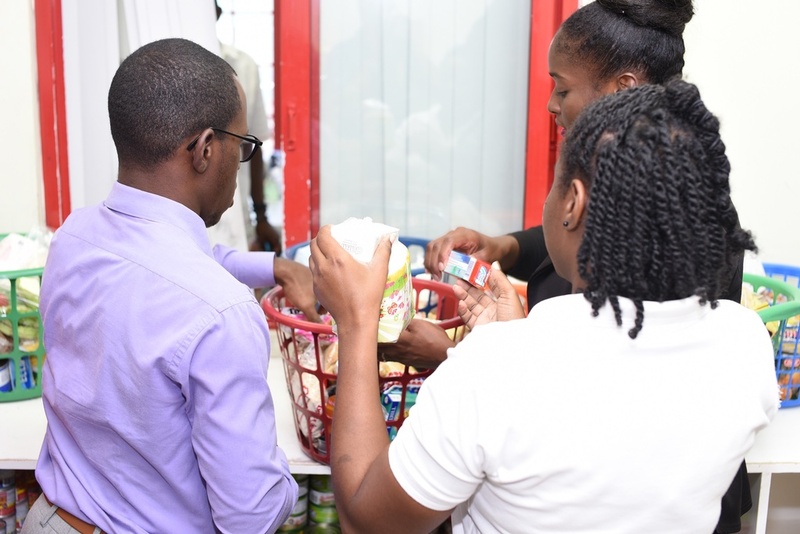 Manager Communications and Public Relations at the Authority, Carolyn Williams-Gayle, stated during the handover that the drive was held to support the Food Bank during an off-peak period. “At the beginning of this year, there was a report which highlighted a fall-off in donations. We took note of this information and wanted to help the Food Bank to support its clients during one of the slow periods of the year,” she explained. 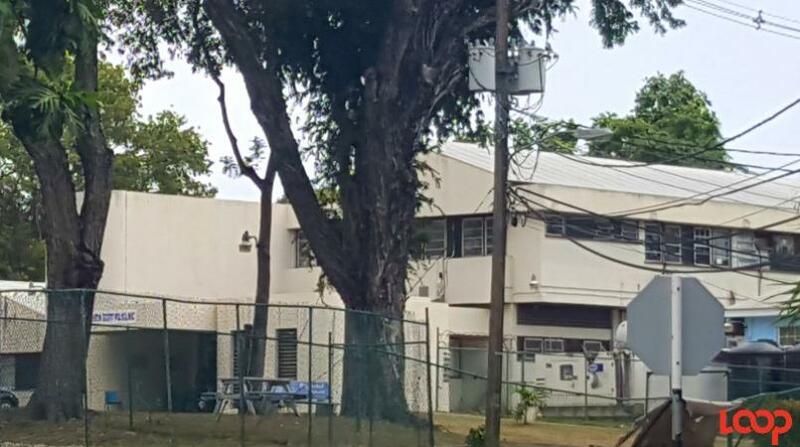 Mrs. Williams-Gayle added that the staff members who participated in the handover also volunteered time to sort the items, pack the Food Bank’s shelves and assemble hampers for distribution. 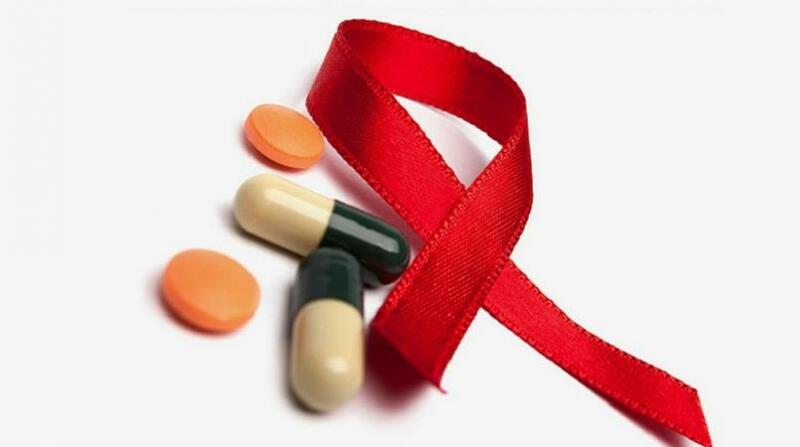 “The HIV Food Bank provides food and nutritional support such as food assistance, nutrition education and counselling to Persons Living with HIV (PLHIV). Particularly, our food assistance programme helps to address poor nutrition due to food insecurity among PLHIV,” she said. However, Ms. Whittaker explained that not everyone living with the disease needed food assistance, but some were referred to the Food Bank because they were experiencing social and economic challenges such as stigma and discrimination, unemployment and poverty. “Therefore, something as basic as food goes a long way in helping to improve the quality of life for our clients,” she pointed out.